Youth Lab have recently undertaken a step towards advancing the way we monitor the journey of our clients. Through our collaboration with Australian company Clinical Imaging, a company that prides themselves on precise, consistent and attainable image management, we are now equipped with the latest photography system and equipment. When clients attend their appointments at Youth Lab they are not only offered our signature iced tea but will then be guided to our photography room. They will be photographed at specialised angles to allow for various profile and expression images to be taken. 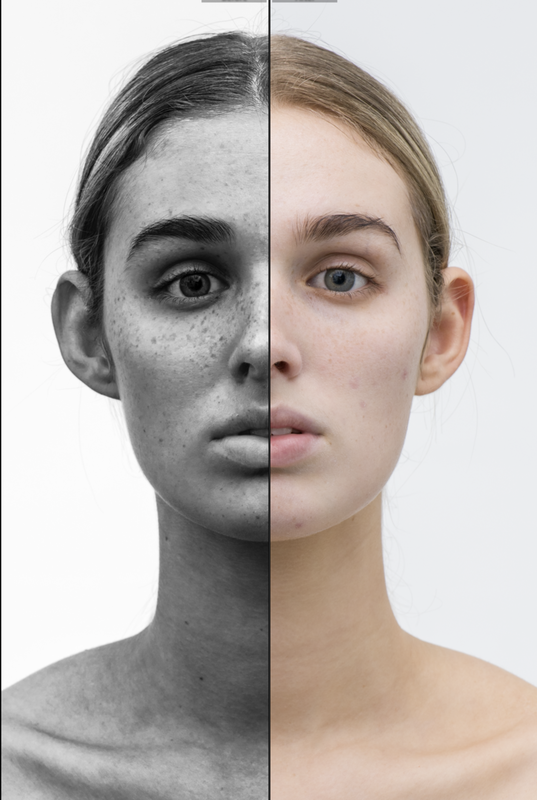 These images are processed through the Clinical Imaging software, utilising the high definition lens of our equipment we are able to easily recognise visible client problem areas, such as asymmetry, early signs of ageing and surface pigmentation. We are then able to expand the client experience by applying system filters which allow us to visualise underlying issues such melanin production and redness which is not yet visible to the naked eye. Once the client images have been processed we are then able to retain the images in a secure network that is compliant with Australian and International Regulations, ensuring client privacy is maintained. The client will then commence their appointment with their clinician where they will work along side each other to create a personalised treatment plan to enable the best outcome for the client with both short and long term satisfaction. Why Superior Photography Is Essential? As clinicians, superior photography is necessary as it allows us to closely monitor the effectiveness of treatment and it enables us to highlight subtle changes to our clients. High quality photography assists clients to see those subtle changes in their profile and skin which they may not have otherwise recognised. Unlike surgical procedures where results can be drastic and highly noticeable, non-surgical procedures can be subtle. We understand that our clients are paying for results, therefore we want to ensure that we have the very best facilities to easily show them the progress made.